The purpose of a pavement structure is to provide a functional surface for users (i.e., vehicles, aircraft, bicycles, etc.) while protecting the underlying layers from external loading and weather. While this may seem simple and straightforward on the surface, a pavement is a complex structure comprised of many layers of different materials. Initial roadway design involved the interlocking of larger rock with smaller rock. While strong, these roads were far from smooth, but they were able to resist the damage made by carriage wheels which were the primary traffic of the day. In the 1800’s, rock roads were starting to be surfaced with a smoother material – asphalt. Over the next 150 years, pavements evolved as the designs became more sophisticated and the materials became more engineered. Today, pavement design and pavement construction are complicated sciences. 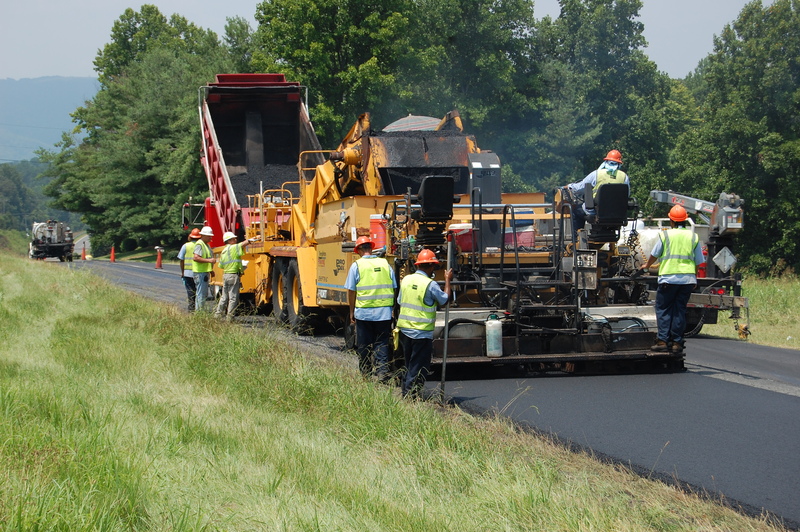 New asphalt pavements incorporate recycled materials such as rubber, shingles and old pavements. The design procedures use layered elastic analysis and finite element methods to predict how much damage a heavy vehicle can do to a road. New construction techniques improve on the initial performance and extend the life of pavements. This pavement guide will introduce the various methods of: pavement recycling, pavement drainage, pavement design by use and structural design. The use of prime coat asphalt will also be discussed.